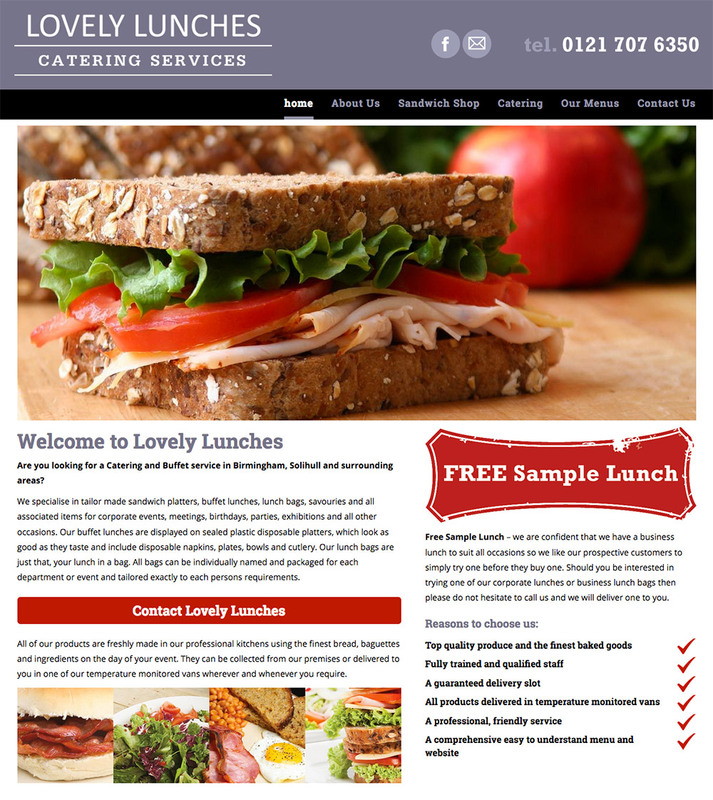 A new responsive website for Birmingham based catering specialists and sandwich shop, Lovely Lunches. 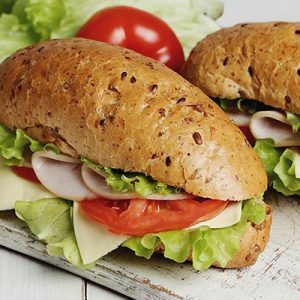 Lovely Lunches are a well established catering business offering fresh sandwiches in their shop and for delivery to local shops, offices, factories and businesses. 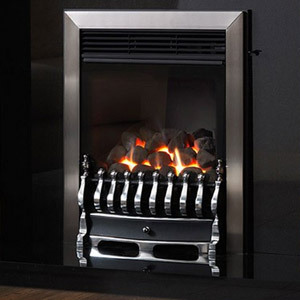 They also offer catering and buffet menus for corporate events, business lunches, parties and functions. A simple mobile friendly website using the existing Lovely Lunches logo and branding and using themes and backgrounds to complement them. The new website is mobile friendly, perfect for customers ordering lunch on the go! 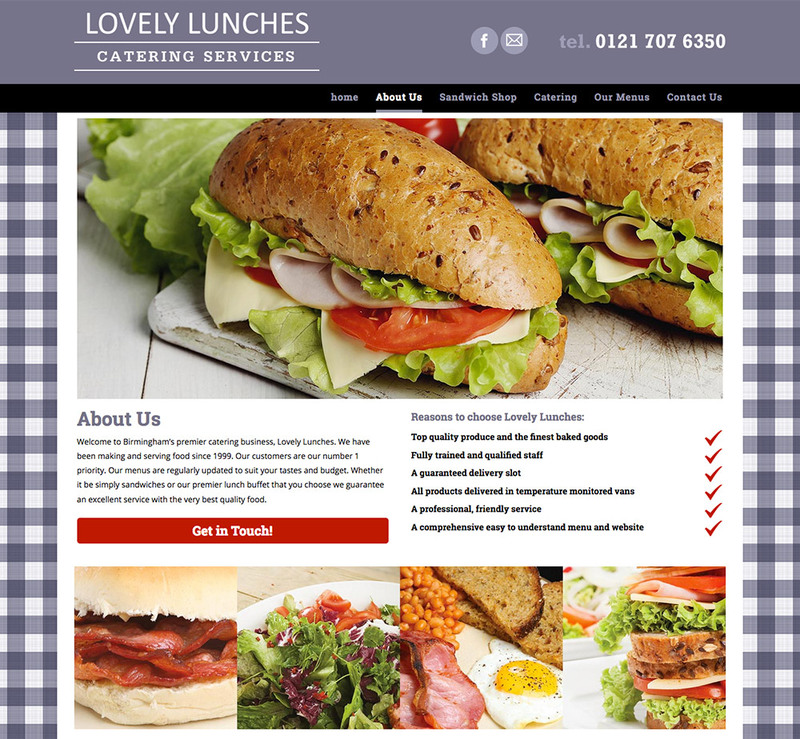 Lovely Lunches were originally going to have a website developed through Yell.com but they decided to use a local web design company and we helped migrate their domain away from Yell so it could be used on their new website. Developed using the popular WordPress platform, the website has a horizontal navigation menu and features detailed menus and pricing along with a selection of mouthwatering images. Contact information is available on every page, providing a clear call to action, along with a link to their business Facebook page. 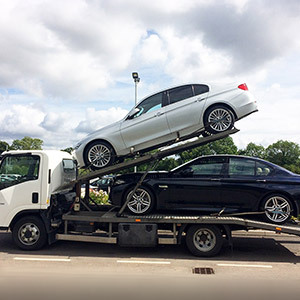 The site features basic on-page search engine optimisation for appropriate keywords and phrases for Yardley and the surrounding area. There’s dynamic content in the form of a changing image banner on the homepage. 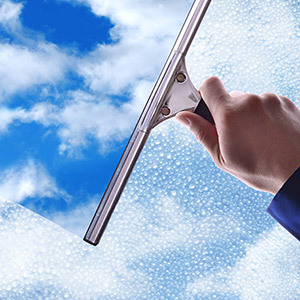 A secure online contact form accompanied by full contact information on the Contact Us page. 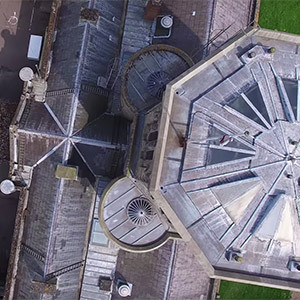 TT Aerial Productions soar to new heights!